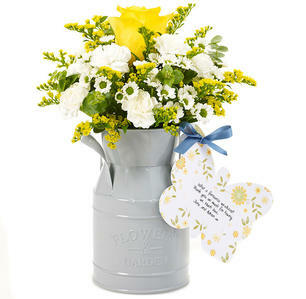 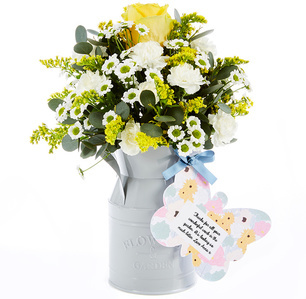 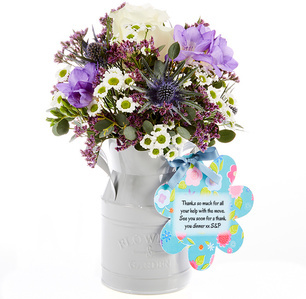 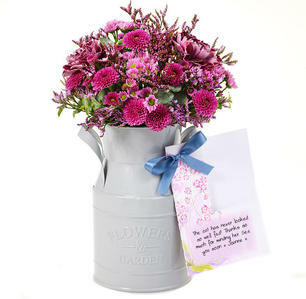 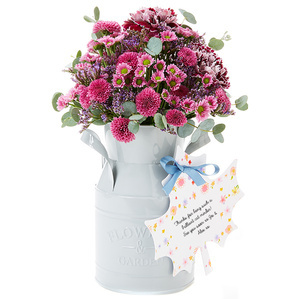 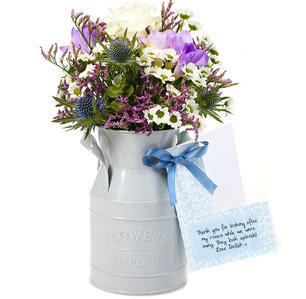 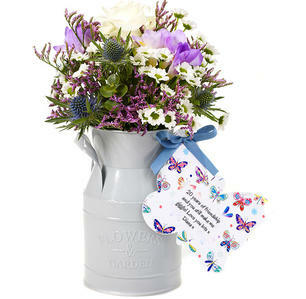 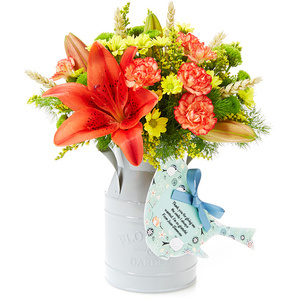 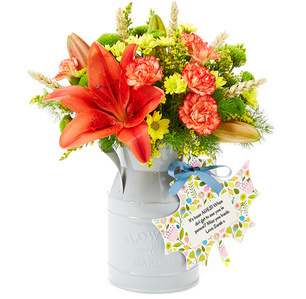 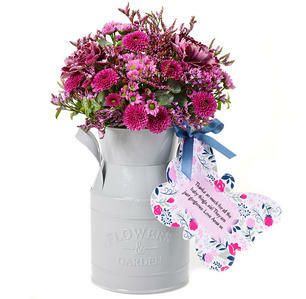 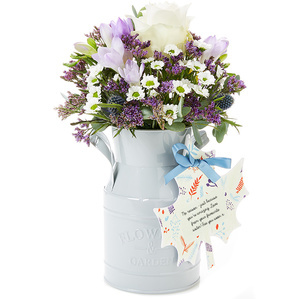 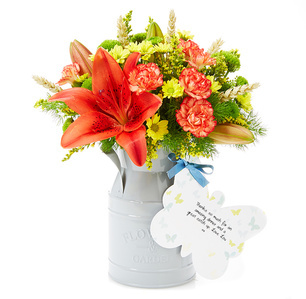 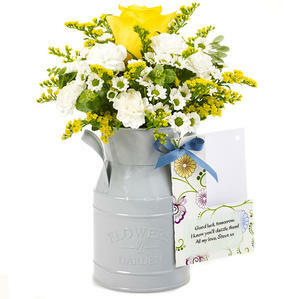 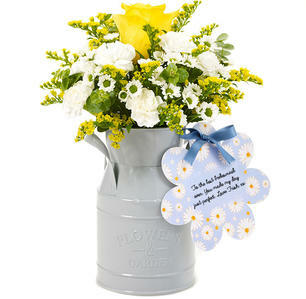 Our brand new Flower Churns feature stunning blooms expertly arranged in a chic soft grey milk churn. 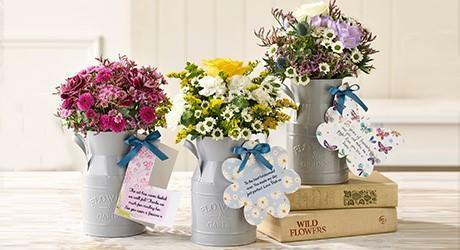 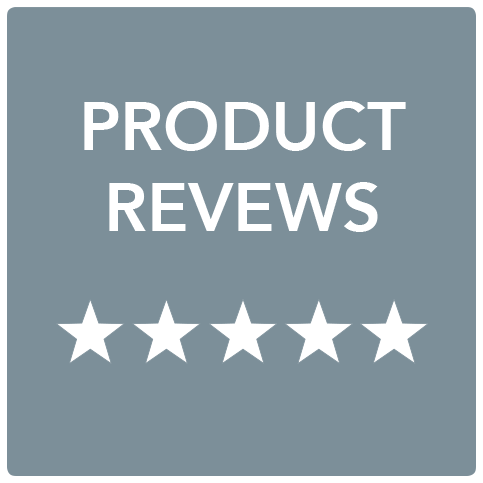 With three different arrangements to choose from and a range of pretty tags, there's something to suit every style and taste. 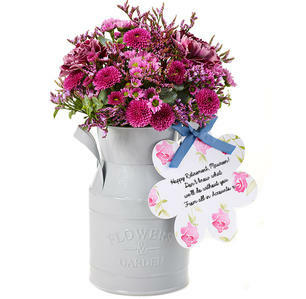 Just perfect for everything from Happy Birthday to Thank You to Happy New Home. 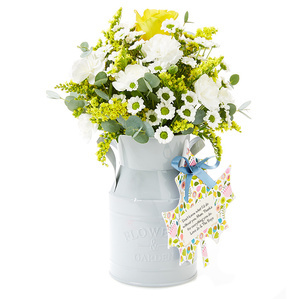 Just add your own personal message to the tag for the finishing touch.